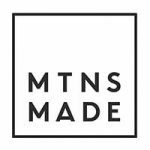 A chance to admire over 400 artworks from over 100 local Mountains artists, photographers and galleries. Decorate your home or office with original work for very reasonable prices. Also on sale, a range of artisan work, such as handcrafted jewellery and gifts. 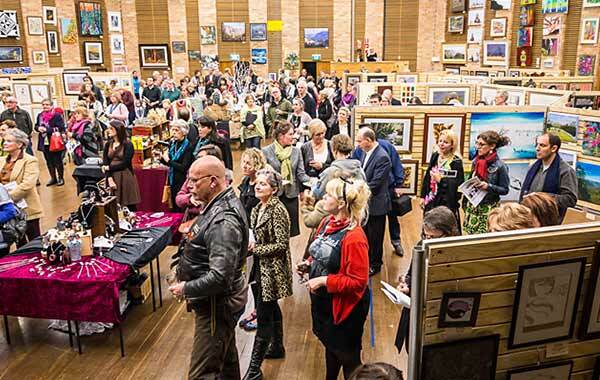 Now in it’s 42nd year, Springwood ART SHOW is the first and longest running art show in the Blue Mountains. It is proudly run by the Springwood High School P & C as their main school fundraiser. 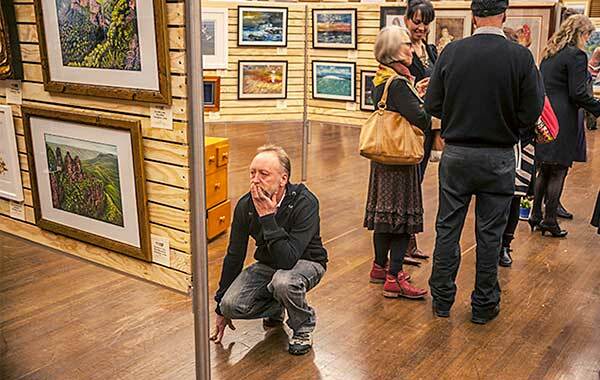 Springwood ART SHOW is a wonderful community art event and part of the tradition that helped create the Blue Mountains as the “city of the arts“. This year’s Feature Artist is Robyn Woodward. 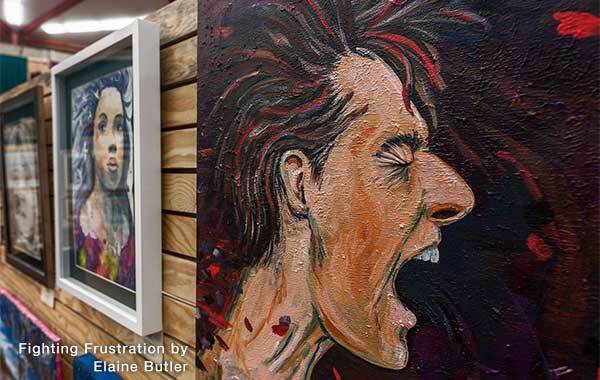 “I began my professional career as an artist over 30 years ago after studying Fine Art at Penrith TAFE and UWS Nepean. 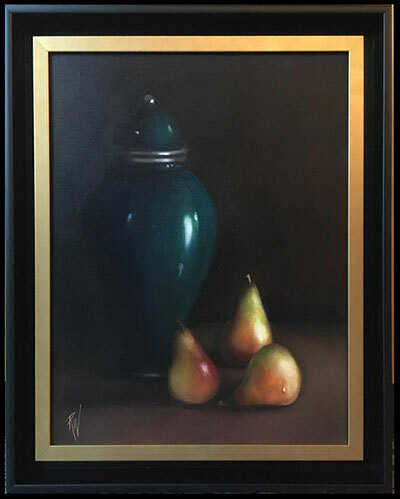 Robyn Woodward’s painting donation to Springwood Art Show 2018. Proudly sponsoring framing of the raffle prize.